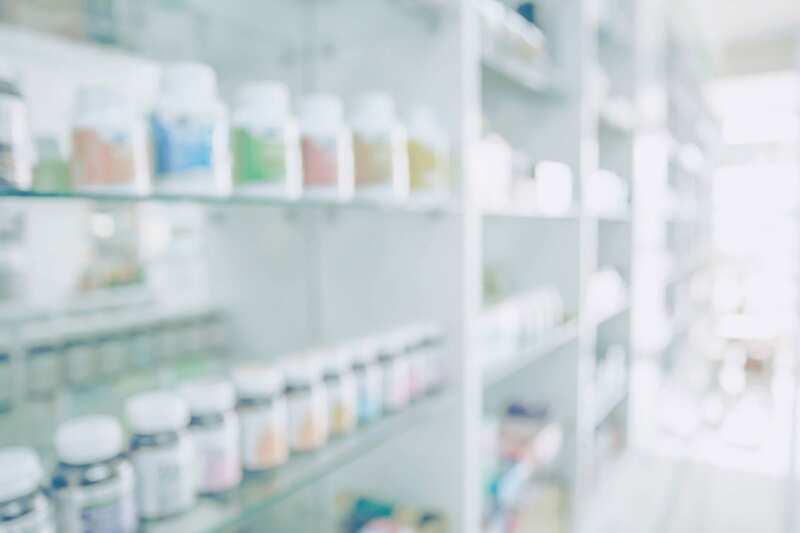 In an effort to recruit, train and retain the best new pharmacy school graduates, The Hospital of Central Connecticut and Backus Hospital have launched Pharmacy Residency Programs. Similar to physician residency training, a pharmacy residency program is a postgraduate training program in a defined area of pharmacy practice. Eligible pharmacy resident candidates must interview and participate in a “match” process through the National Matching Service for placement. And pharmacy residents, practicing as licensed pharmacists, work and give back to supporting patient care, while learning. The Hospital of Central Connecticut’s program currently has one resident, Katarzyna (Kasia) Sasiela, a 2018 graduate of the University of Connecticut, but plans to expand to two residents next year. All residency-related activities are overseen by the residency program director, Colleen Teevan. Infectious Diseases — Antimicrobial Stewardship. Pharmacy residents must also meet American Society of Health-System Pharmacists residency requirements throughout the year, which include completion of quality improvement projects, presentations at ASHP Midyear and Eastern States Regional conferences on research, community outreach activities and preparation of monographs, as well as publication-worthy manuscripts. For pharmacists who choose to pursue additional training after completion of a PGY1 residency, a postgraduate year 2 (PGY2) residency builds upon the broad-based competencies achieved during a first-year residency, usually with a focus in a particular practice area such as cardiology, critical care, infectious diseases, internal medicine, health-system administration, and other areas.